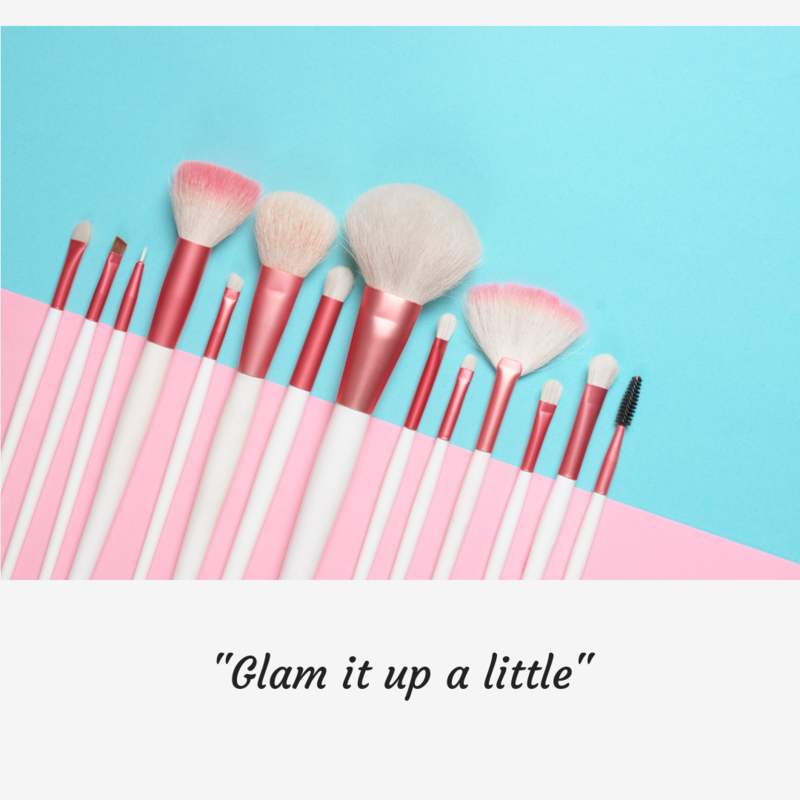 Fit To Glam is a movement focused on inspiring women all over the world to work on their health and beauty. We believe that every women should feel beautiful inside and out. 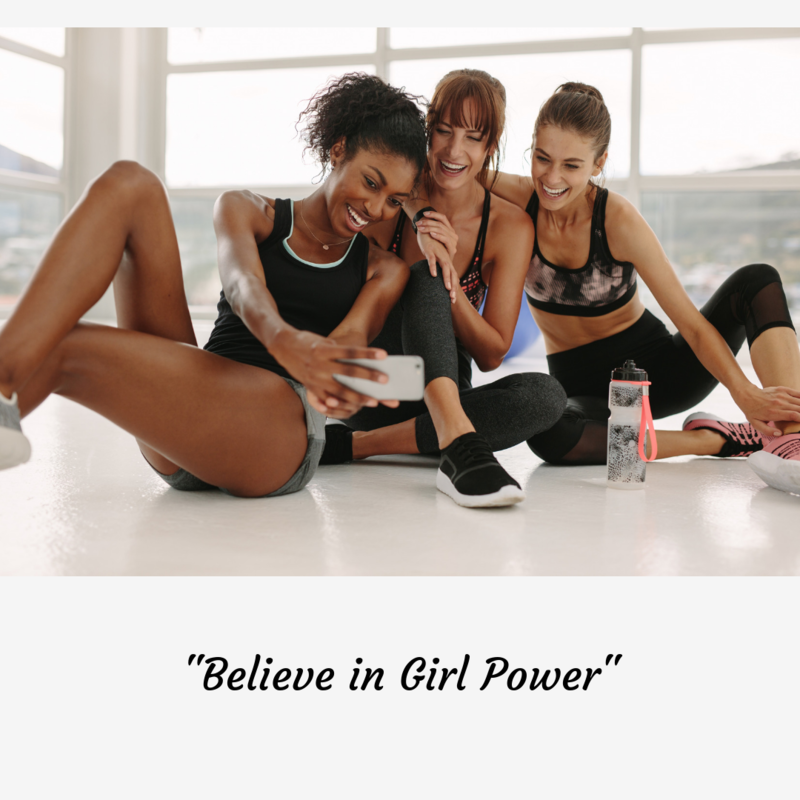 To make an impact and empower women through our channel, we created a place where fitness meets beauty. Our goal is to influence women to live a healthy lifestyle and look glamours while doing so. We have put a lot of time and devotion into producing innovated beauty products, and performance wear for our activewear line. In addition, we share many tips and advice on health/beauty through our blogs. As a brand, we are committed to created the tools to help women live a Fit and Glamours life!